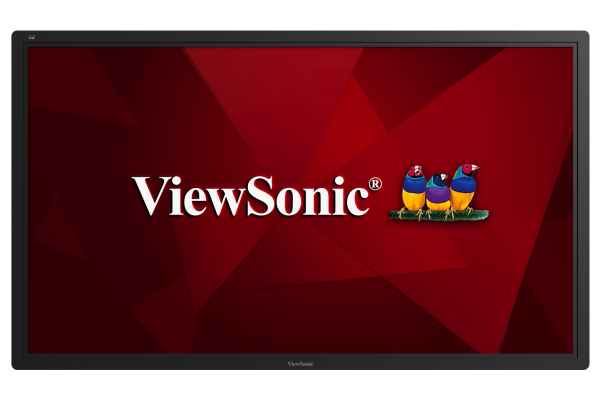 The ViewSonic® CDE6502 is a 65’’ (64.5” viewable) Full HD commercial display with 1920 x 1080 resolution, 350-nit brightness, wide viewing angles and dual 10W speakers, providing high-impact messaging in hotels, restaurants, and other businesses. In addition to HDMI and VGA inputs to connect with various high definition devices, the display utilizes an integrated quad-core processor and 8GB of internal memory, allowing customers to playback multimedia content via USB or web browsing through RJ45 connectivity without the need for a PC. To make life even easier, the bundled vController software offers easy maintenance and intuitive interfaces for remote management via a PC server or laptop, and its flicker-free and blue light filter technologies help provide a comfortable viewing environment.